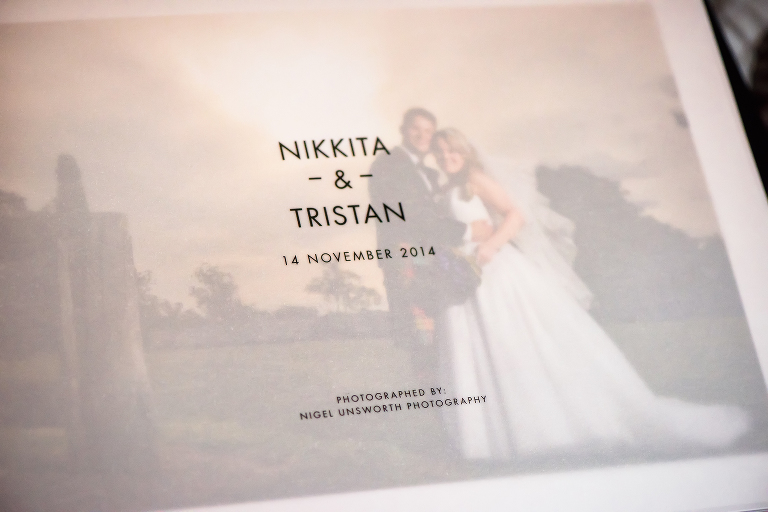 Another clients Queensberry Album arrived at the studio yesterday. 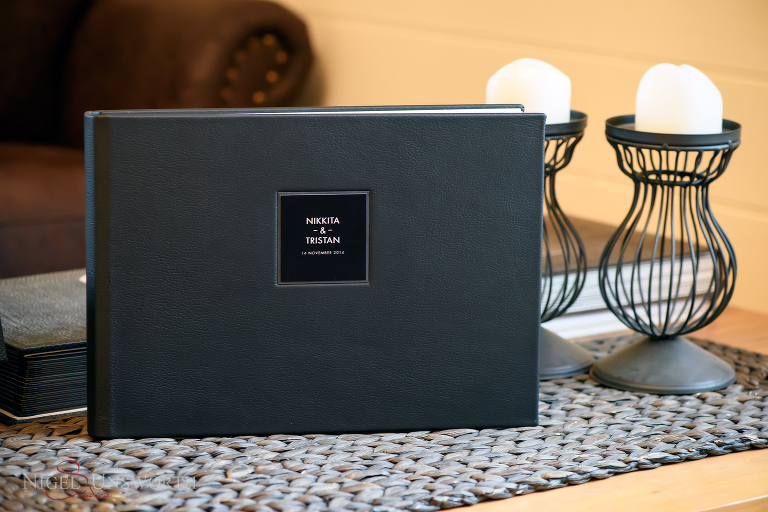 This album is a 14″ x 10″ Queensberry Flushmount Album in a classic black leather with black motif. I love getting new albums arriving in my studio and I’m sure my clients love them as well. Albums can be ordered anytime before or after your wedding. I’ve had one client order an album 2 years after her wedding date so there’s no time limit. From the photoshoot through to the finished product, I’m a big believer that your wedding images should be printed and presented beautifully in an album or book. Not just any album but an album of the highest quality handmade with the finest materials. There aree a lot of different options with Queensberry Albums and more information can be found at Queensberry’s website. I also have more information on my website here.